La vie à la Mode: New Born ! 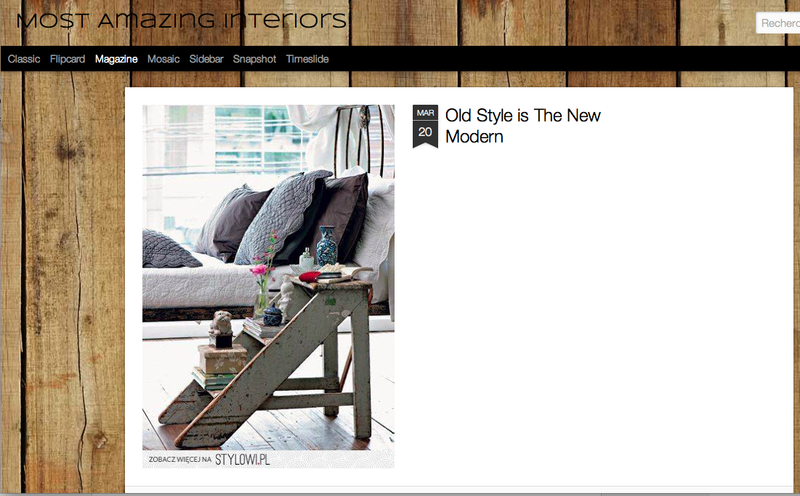 different Styles of Furniture, Spaces, Homes, Ambiances... My Favorite ones, of course! It is a Pretty New Blog, not so complete yet.. But I will "look after" it, as I did and of course keep doing with my first "baby", The Eiffel Fashion.